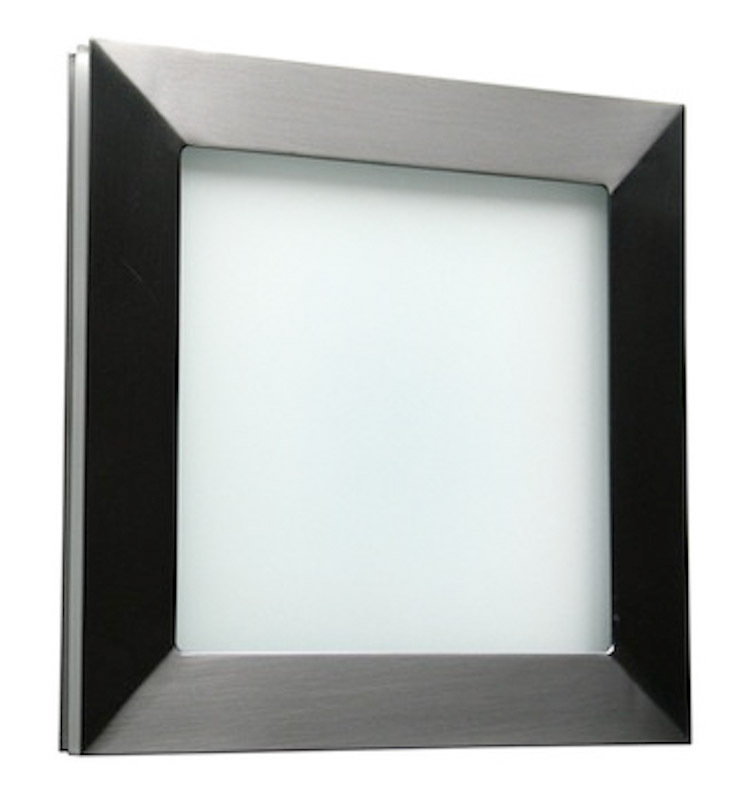 Versatile ceiling flush mount or wall sconce luminaires in line voltage halogen. Tempered white glass. 50-Watt max G-9 halogen bulb. Dry location rated. Please allow 3-4 weeks for delivery.